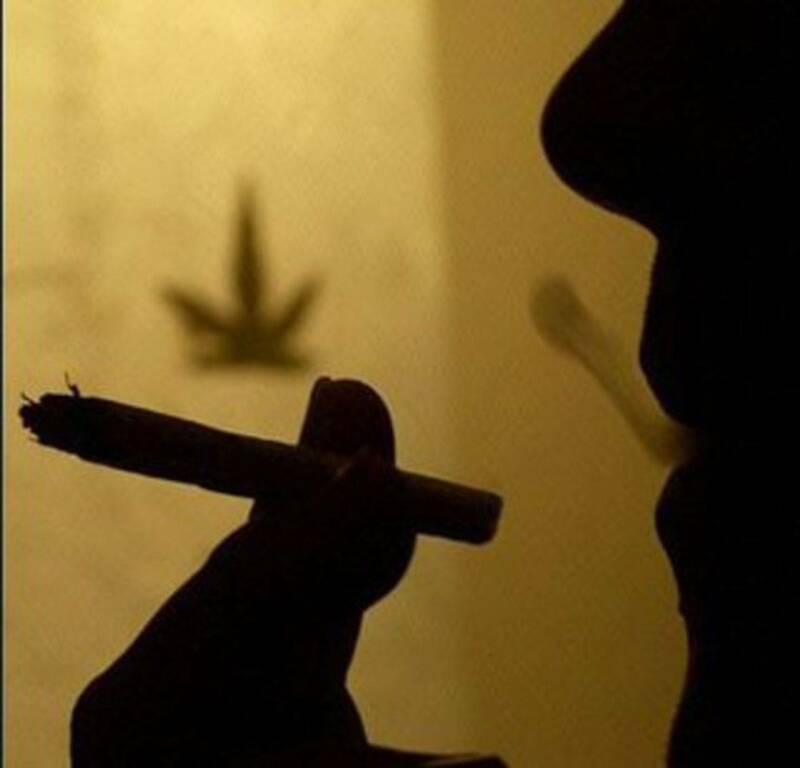 We'd be happy to index your cannabis themed website thumbnail image and a short description absolutely free. We would like to take this opportunity to thank you for your addition to our website. You will be indexed on Cannabis Research A-Z partner page, and included in our search function. *Read 'Short & Sweet Terms' below. *PLEASE COMPLETE THESE 3 STEPS TO INDEX YOUR WEBSITE or BLOG. All paid advertisers and affiliate programs will be automatically added to this index to enhance their exposure. These listings are just that. Enter your websites description as a final draft. (Once indexed we will not edit any text). These listings are placed in alphabetical order. 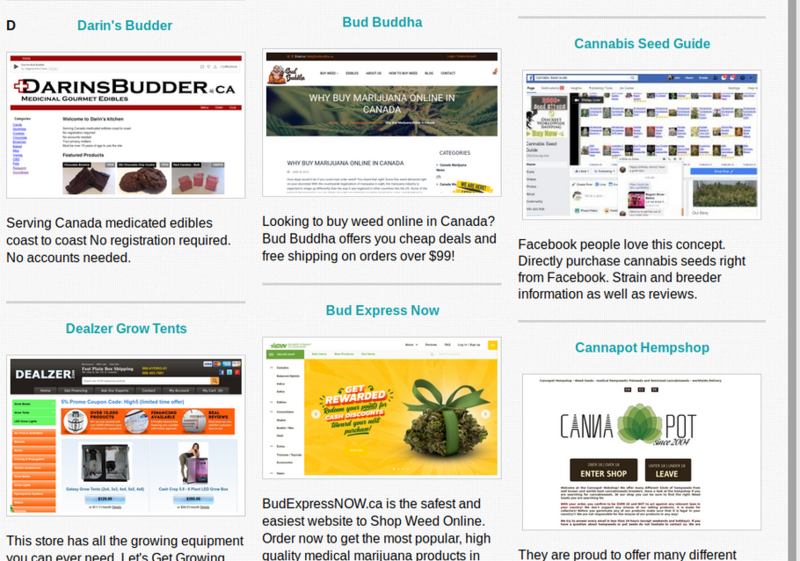 These listings are not endorsed by Cannabis Research A-Z, and are indexed only for the purpose of reciprocal back-links. Cannabis Research A-Z will not be held liable for any lost revenue, poor quality merchandise, shortage of merchandise, shipping problems, bad advice, and/or poor customer relations of any kind regarding any third party indexed pages. Cannabis Research A-Z reserves the right to refuse any websites after reviewing them using our own discretion. You must complete and submit your website using this form if you agree to all of the terms above. Examples of what your website will look like with this free service.